Earlier this year, an earworm made its way into my pop playbook by the name of ‘Hide Away’. This track fared well the world over and it was from none other than seventeen year old Pittsburgh native, Daya. Delivering something fresh and funky, her debut album is now here in the form of ‘Sit Still, Look Pretty’. Listening to this album I hear a lot of influence from Fergie, Rihanna and of course that lovely tropical house movement that has been clogging the airwaves this year. Let me be clear, this is a highly competent pop album, but it’s not one I enjoyed from end to end. 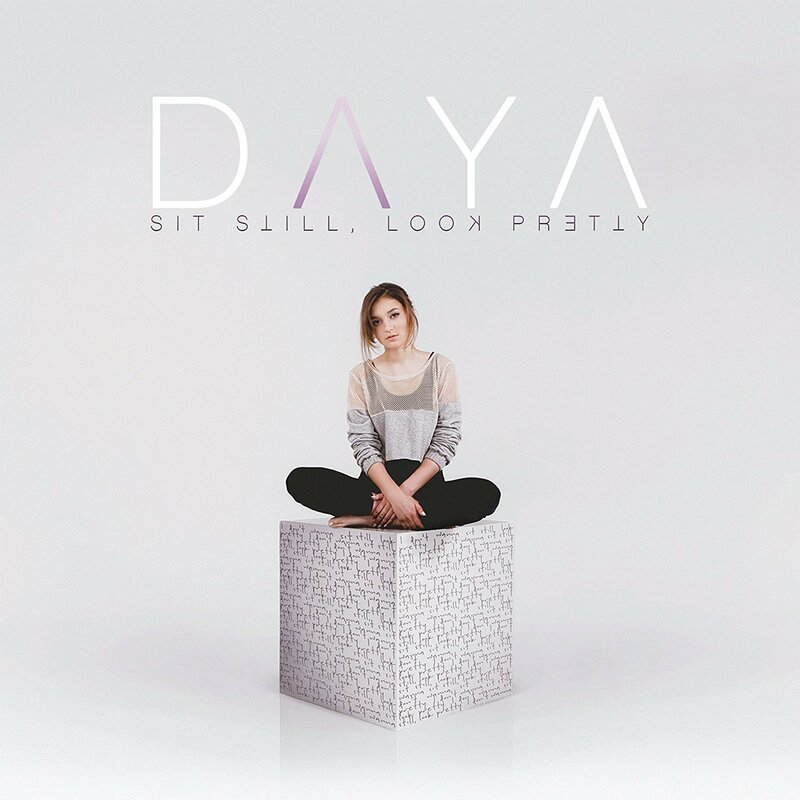 ‘Sit Still, Look Pretty’ combines her debut EP with eight new tracks, most of which feel slightly unnecessary; ‘Hide Away’ set a high standard for Daya and it’s hard to follow up. There’s catchy music here , but it all feels a bit too generic. Tracks like ‘Legendary’ and ‘Cool’ are great efforts and worth a spin, but several other songs are just throwaway pop. ‘Thirsty’ tries too hard, with a chorus that feels like a mix of Gwen Stefani and Black Eyed Peas (and not in a good way) and ‘Talk’ sounds like a Fifth Harmony reject – it’s just missing a feature from A$AP Rocky. I know this is an album review, but I can’t help but want to offer career advice. Daya is young and doesn’t need to have an albums worth of content at this stage. She’d have done well to release a second EP to get people further into her sound and music with the quality tracks on offer here. For now, it feels like a misstep, but she has time to grow, evolve and hopefully deliver another cracking track. MUST LISTEN : Legendary, Hide Away, Sit Still Look Pretty.